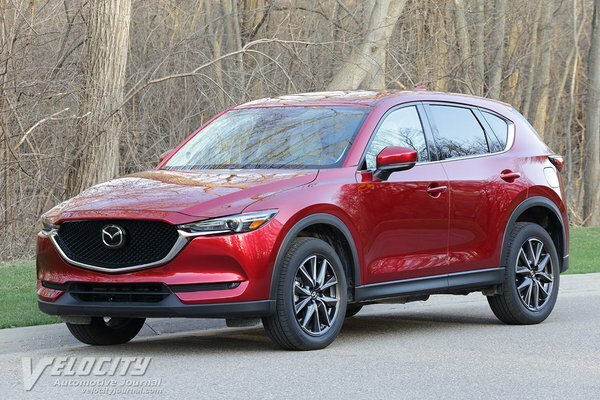 The previous Mazda CX-5 ended its tenure as a compact crossover SUV segment favorite, winning the praise of automotive critics and the hearts of consumers. CX-5 became Mazda's best-selling vehicle in the U.S. Its successor, the all-new 2017 CX-5, will arrive in late March at dealerships nationwide with a starting MSRP of $24,045, building on the momentum that has made the model an unequivocal hit. The 2017 CX-5 hits a sweet spot in the compact crossover...Read.